Roadtrip from Nomad is one hell of piece of tech! 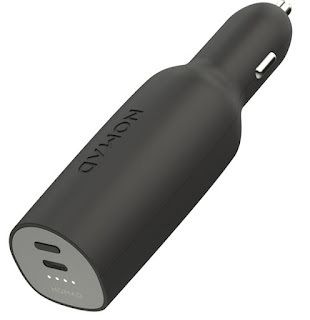 It offers both USB-C and a regular USB plug to connect an other type of device which allows you to charge 2 devices in your car. 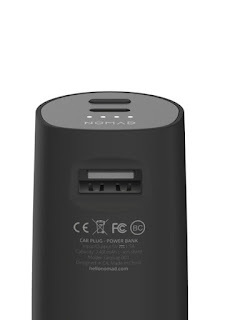 There's an added bonus, it doubles up as a portable battery offering you a whooping 3000 mAh of power. Sure there's many devices out there that do the same thing as this, but in the end it's what you want right? 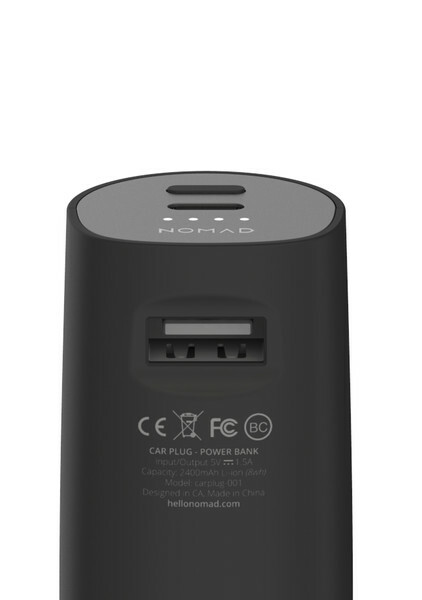 Nomad wants you to feel special, offering you the convenience of carrying 3000 mAh of power and doubling up with 2 ports to charge devices. Nomad wanted be one of the first to bring something highend with USB-C available to it's customers. This is exactly what they did. I've taken a habit of leaving it always plugged into the car when I don't need it, this allows me the comfort of having 3K of power at my disposal whenever I'm running around. This is a nice addition for anyone looking at trekking around town, the country or simply being an urban explorer. This along and enjoy the comfort of knowing your not going to run out of juice.